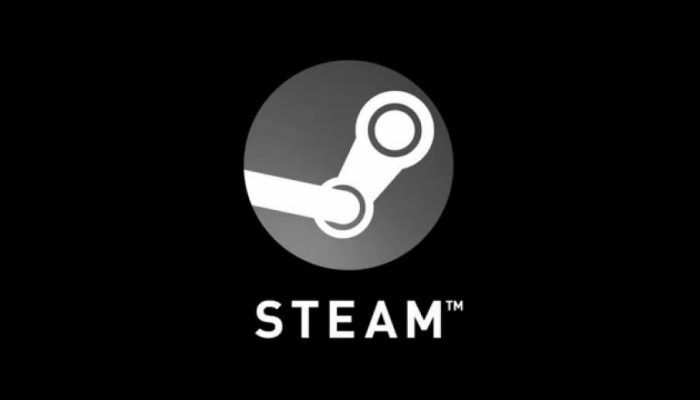 Richard Geldreich, a former developer at Valve, has come out swinging against his forms employer's backbone, Steam. Geldreich was a participant in a thread with Epic's Tim Sweeney as he tried to rebut those who own the Epic Game Store client is rife with spyware and it collects too much information about users. The money is based on his experience and said that Valve collected volumes of information on players but has to deal with what he sees happening to Epic. Beyond that, Geldreich came out hard against Steam saying, "Steam was killing PC gaming. It was a 30% tax on the entire industry. It was unsustainable." Do you agree with Geldreich's thoughts on the Epic Game Store and Steam? Leave us your thoughts in the comments! Hang in there Epic! You are doing great things for the video game industry. It's not potential spyware, that’s insane. Anyone with procmon and some knowledge can see this. I worked for Valve and believe me they gather huge amounts of data about virtually everything you do with the Steam client. Yet no one calls Steam spyware. If it was not for the entire industry would be crunching away to support Valve's 30% revshare. Most of these profits went to a tiny handful of people who could care less about the industry or working conditions. Thank the gaming goods for Epic. Developers and publishers wouldn't take these deals unless they were excited to do so. Clearly, Epic has cut them a fair deal, and Valve didn't. Gamers have been blindly supporting a corporation (Valve) that eventually started to take its partners and employees for granted.